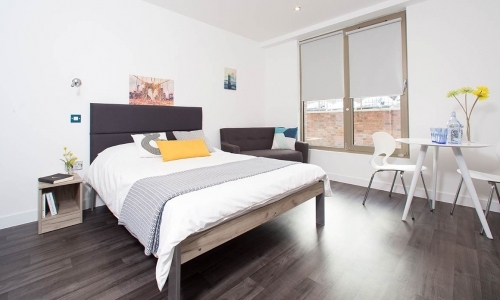 Our Standard Studio features a double bed, wardrobe, desk, chair, private kitchen, flat screen tv, bathroom and full length floor to ceiling windows. 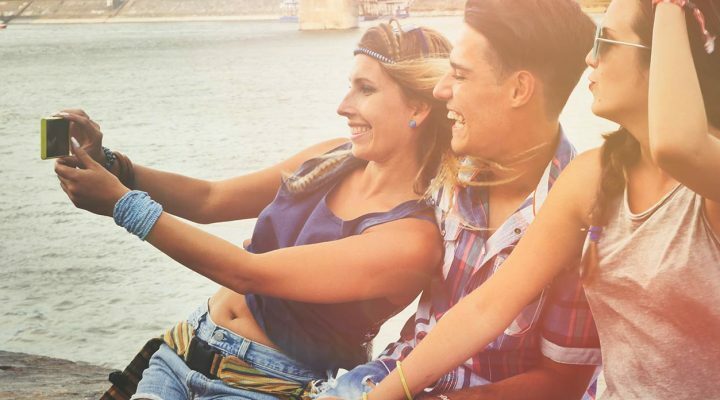 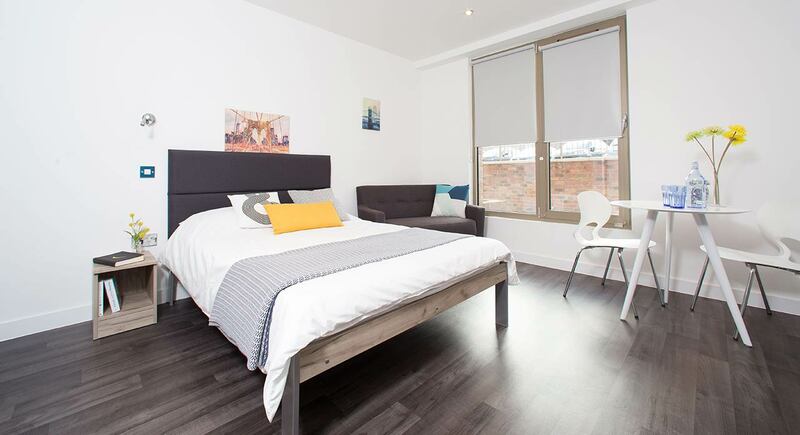 Standard Studios are stylishly fitted out with all the things you’ll need to have a great time at university in your new home – from the comfortable double bed to the great desk and workspace for you to study. 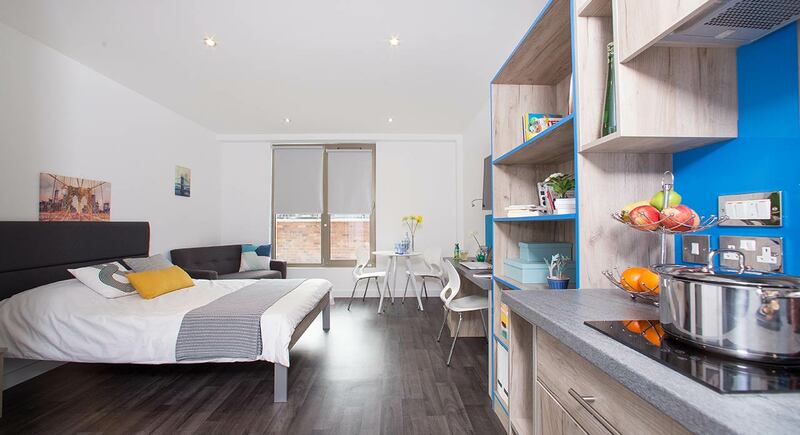 An en suite bathroom and private kitchen give our students real independence and with super fast WIFI throughout, the Standard Studio offers the perfect home for students in Chester. 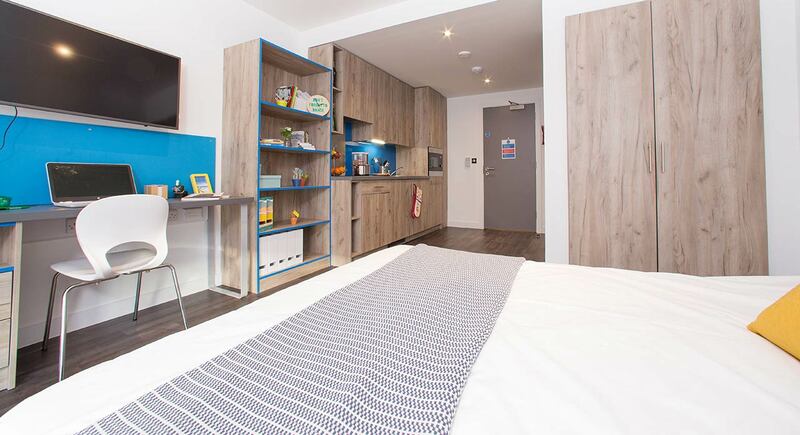 Reserve your room now, as these are one of the most popular room types at Northgate Point. 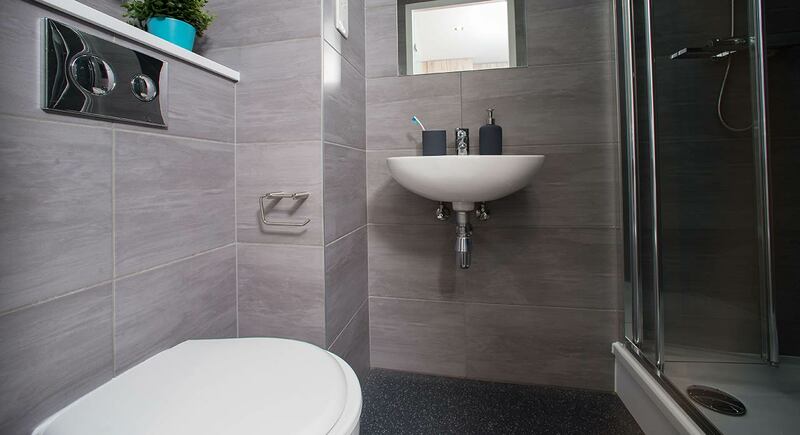 You can call us on 0333 444 1122, book a viewing using the button on this page or email us too.